Jeremy Reed is an eccentric teenager who is given the nickname Powder because he is an albino. The quiet teen, who is also bald, is regularly ridiculed by students and adults alike in the small town where he lives. His history is strange, as he was raised by his grandparents and spent his childhood in isolation, learning about the world only through reading books about it. Being sent to a boys' home after his grandparents' deaths was a very negative experience for him, and he is profoundly unhappy. 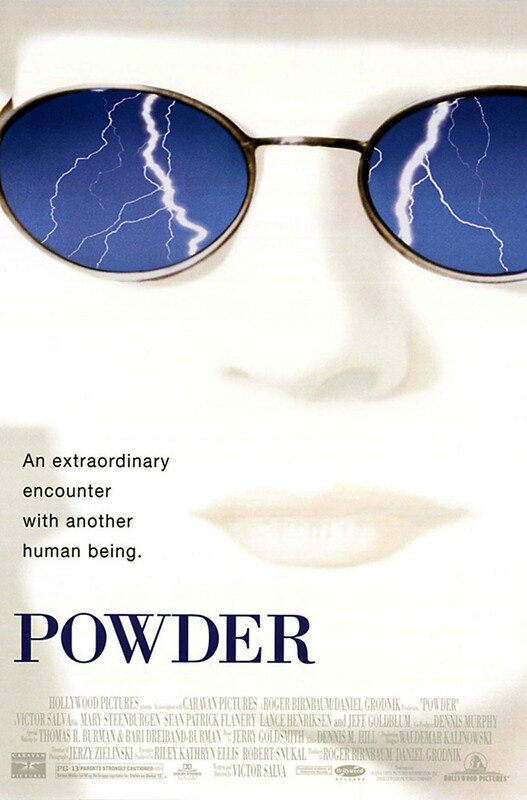 There is more to Powder than meets the eye, however, as a kind teacher named Donald Ripley soon discovers. He possesses strange psychic and telekinetic abilities that evoke awe in some and a dangerous fear in others.